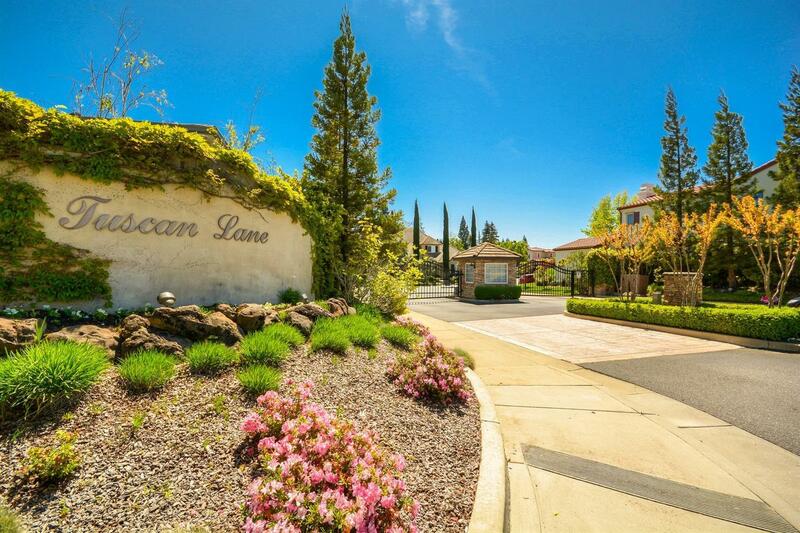 Private Gated Community. 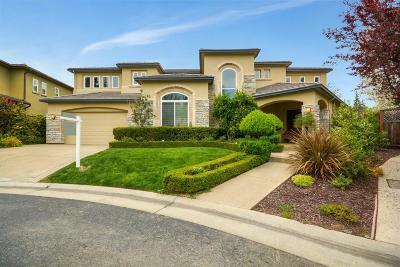 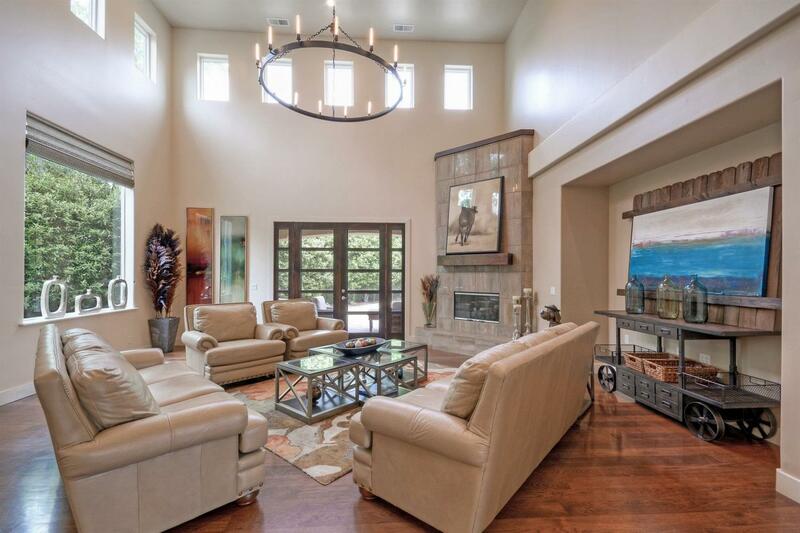 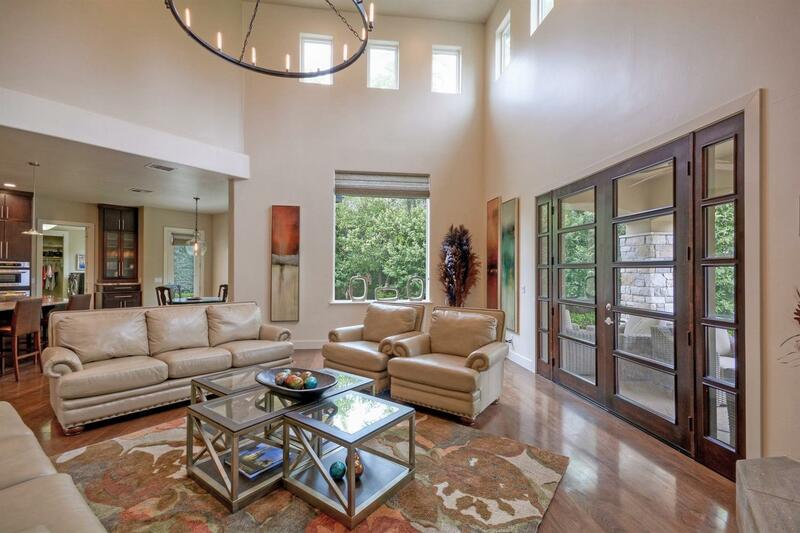 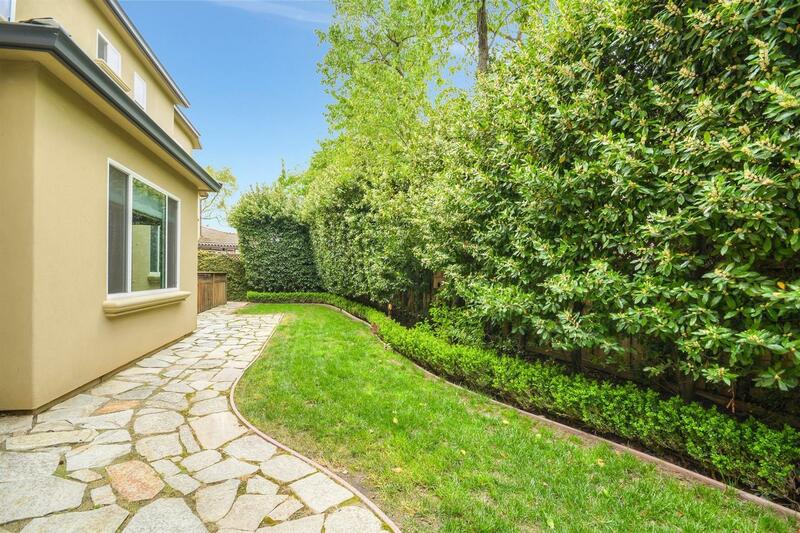 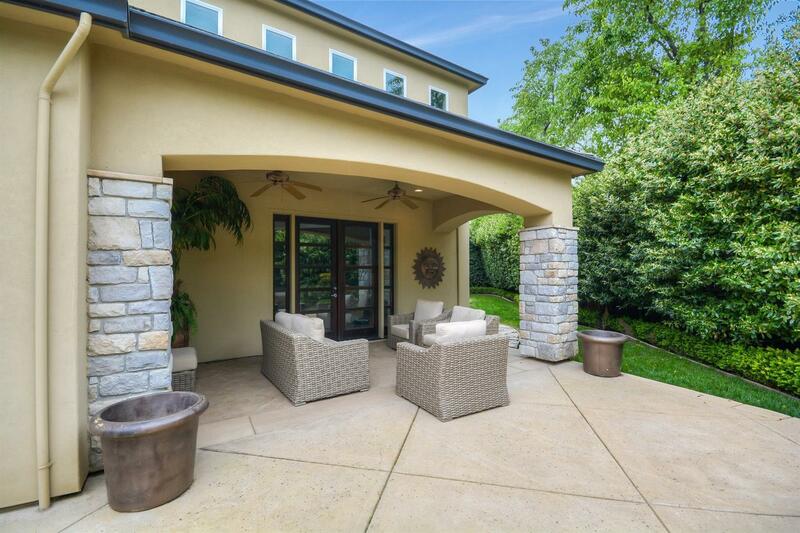 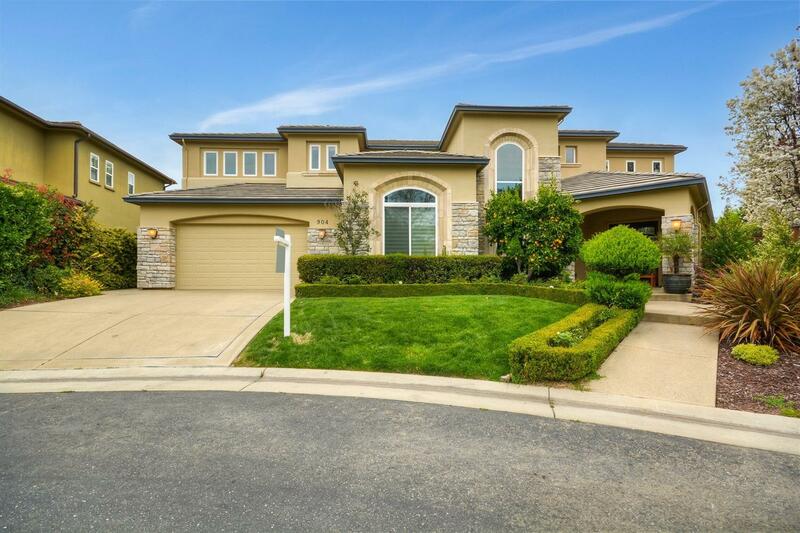 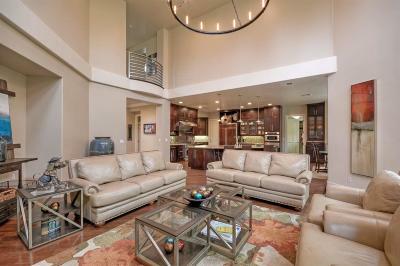 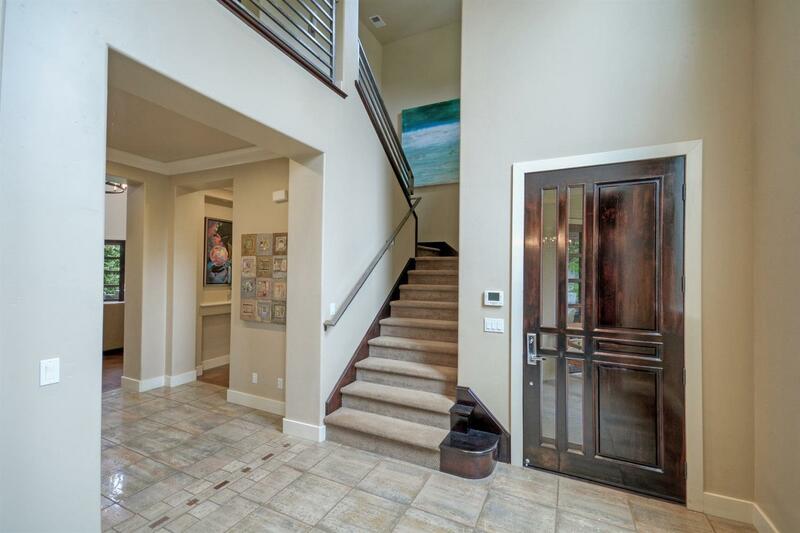 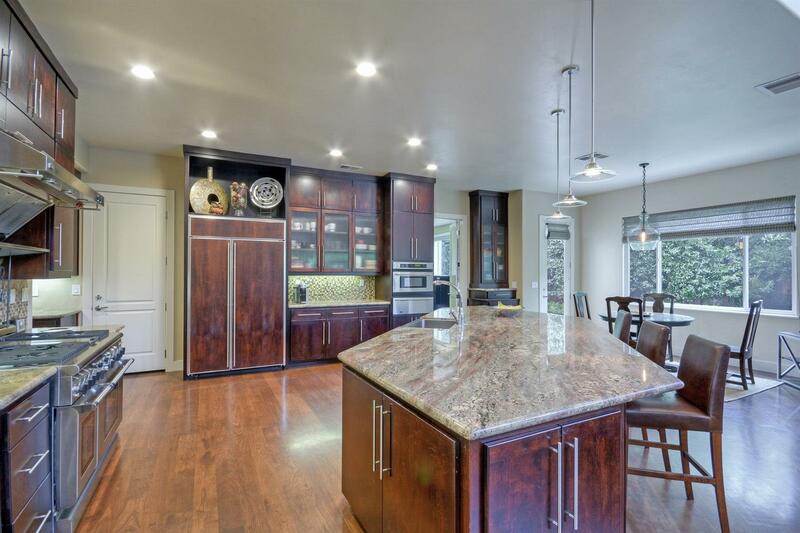 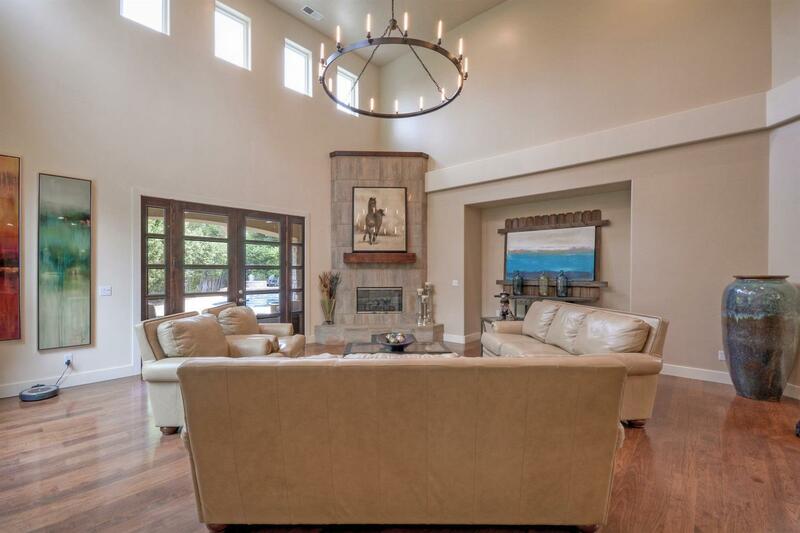 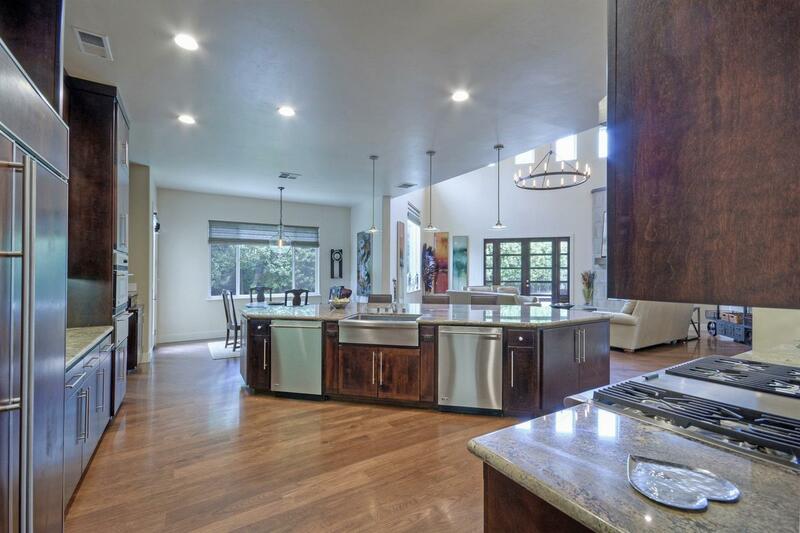 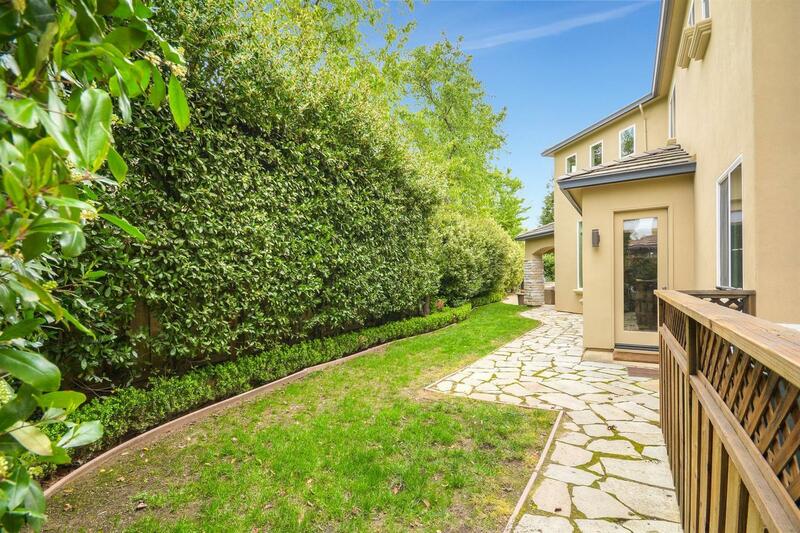 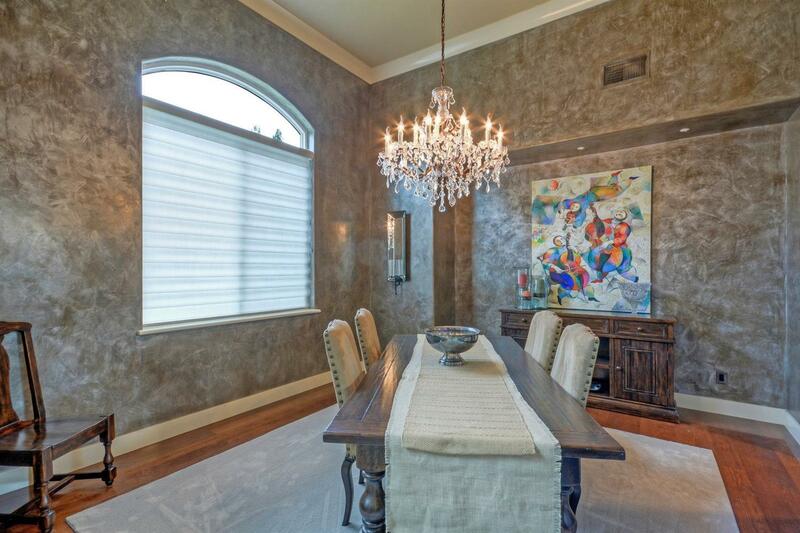 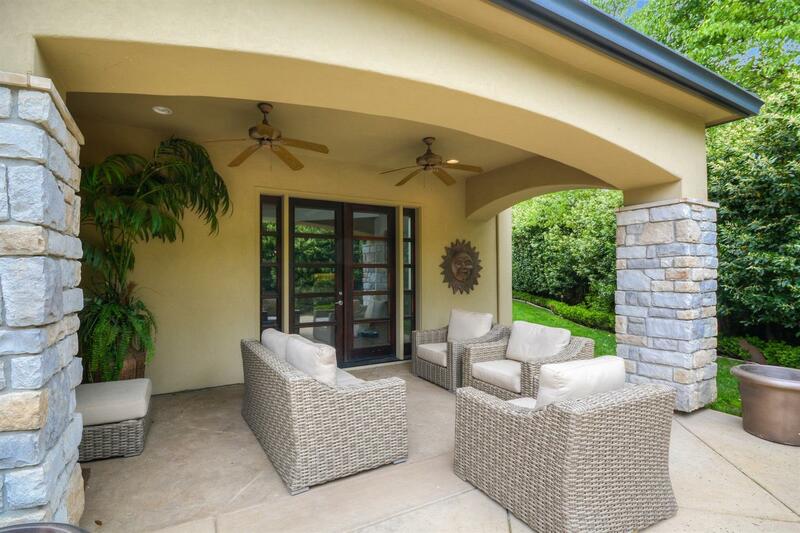 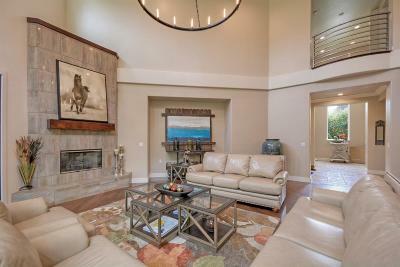 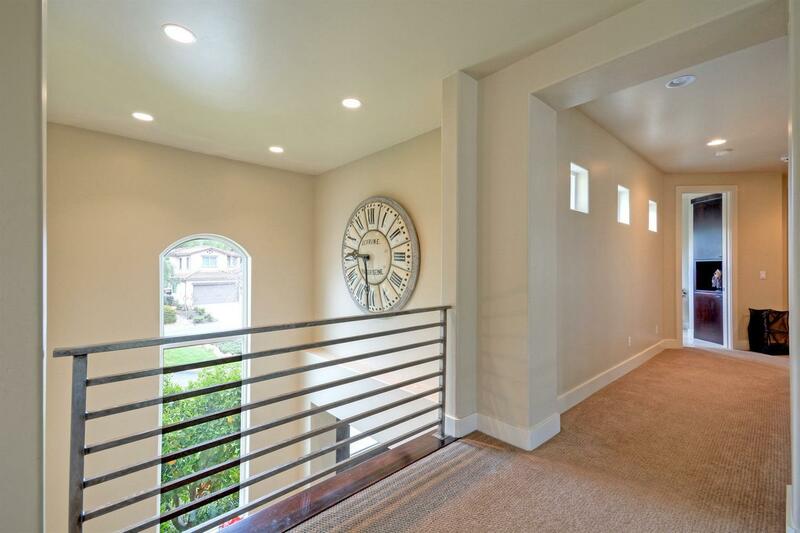 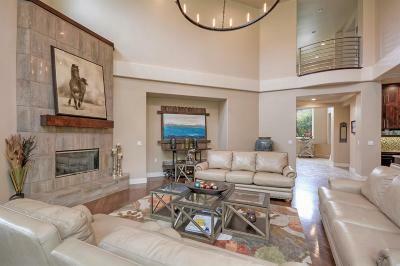 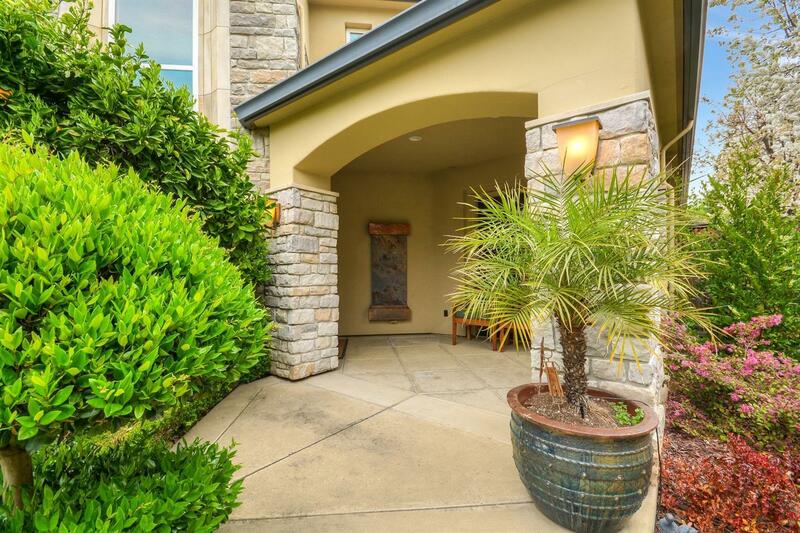 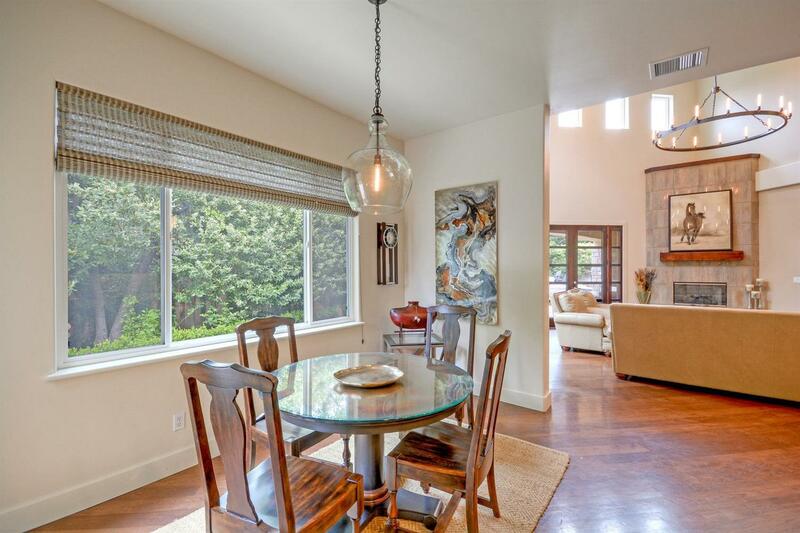 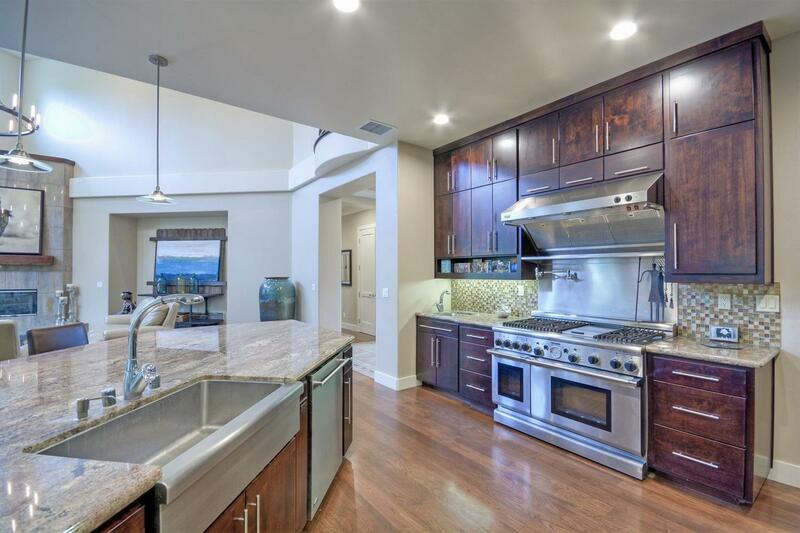 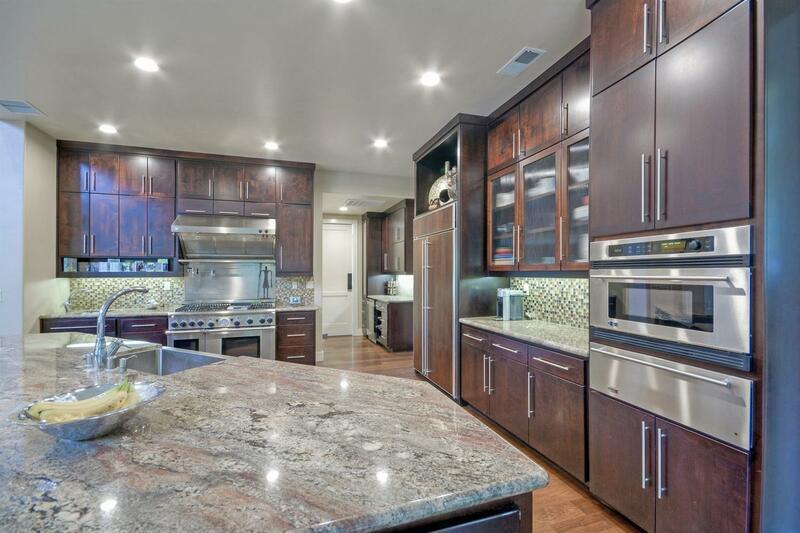 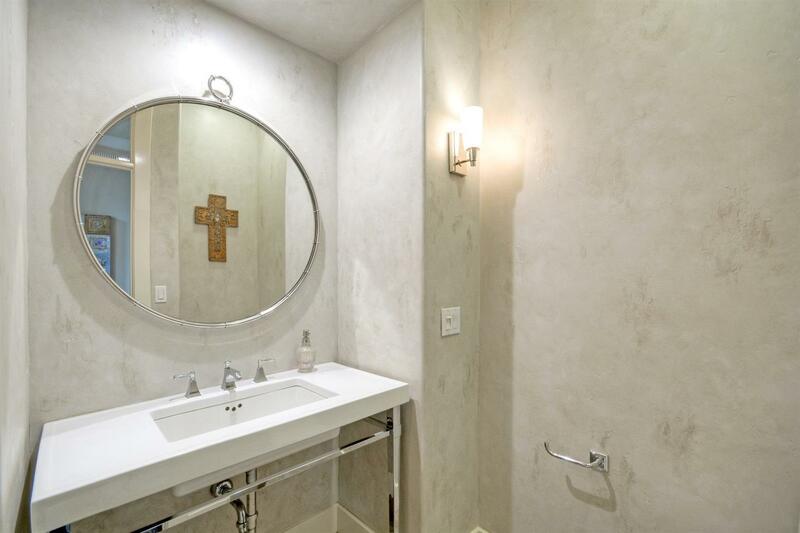 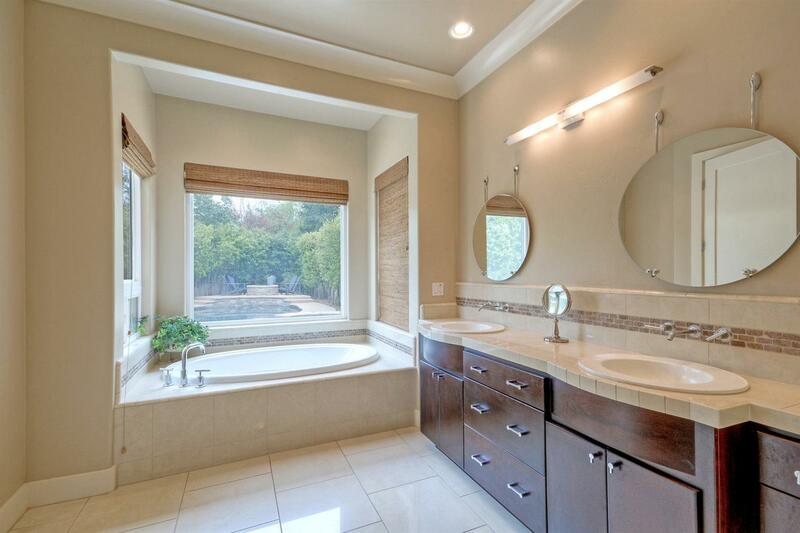 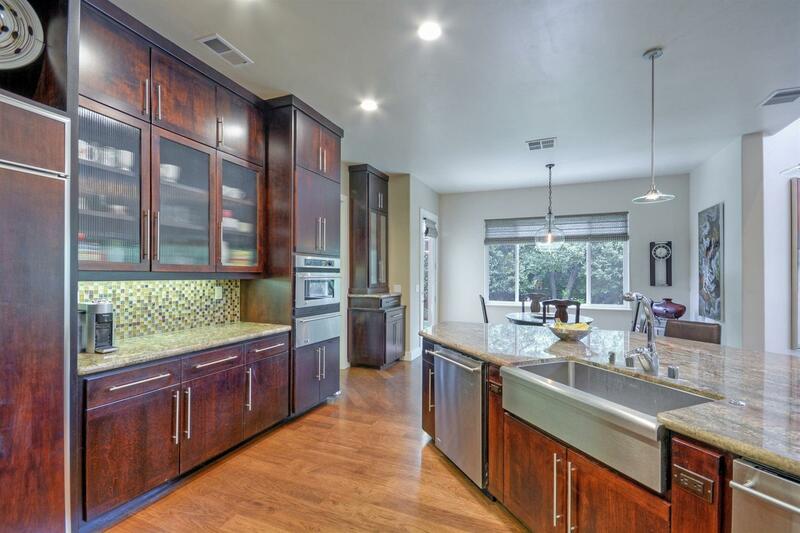 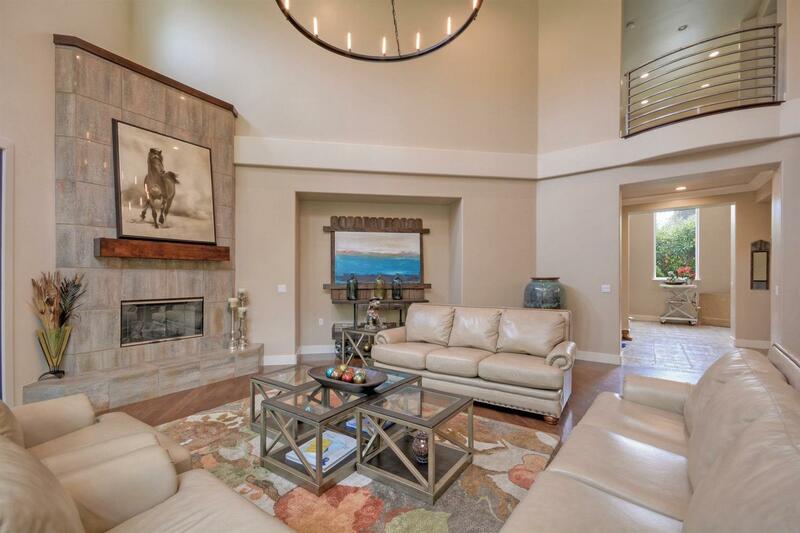 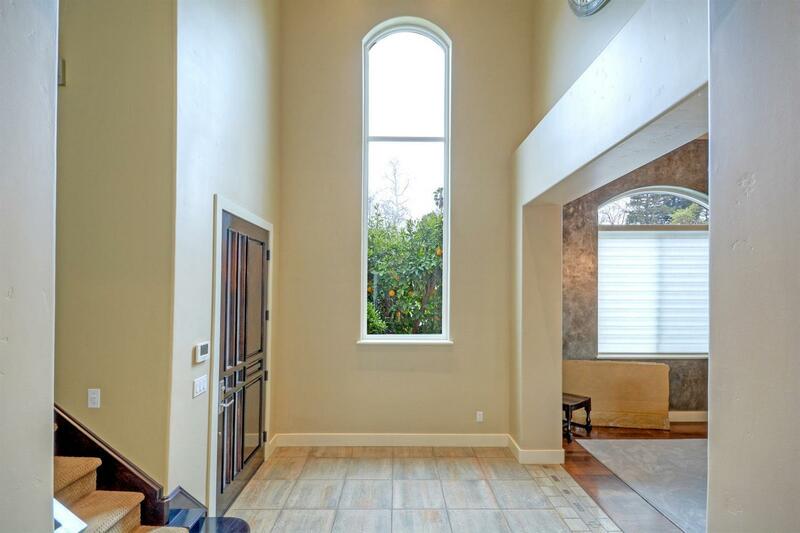 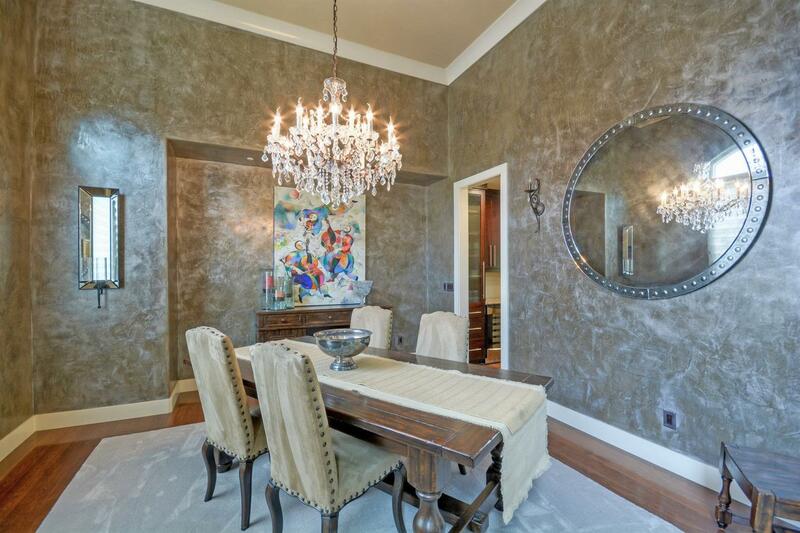 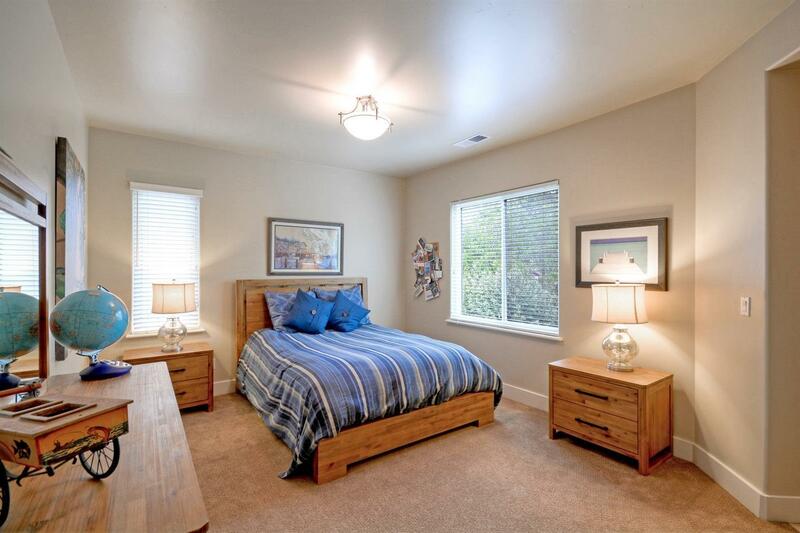 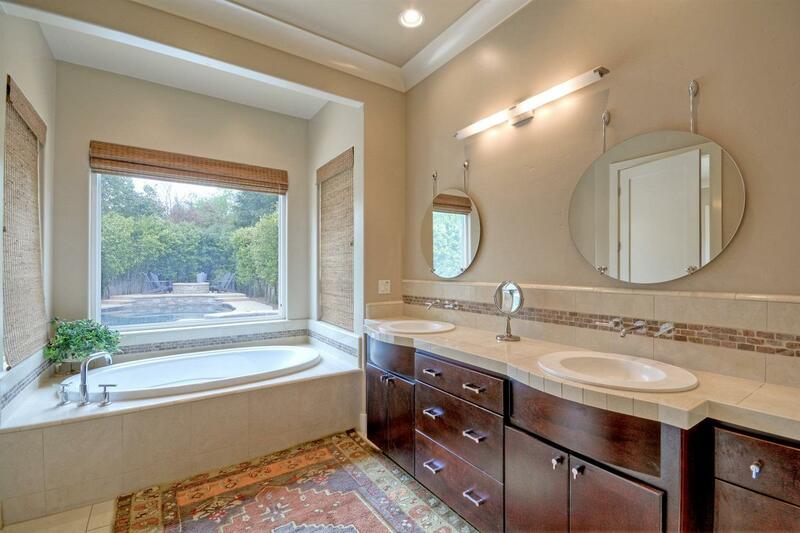 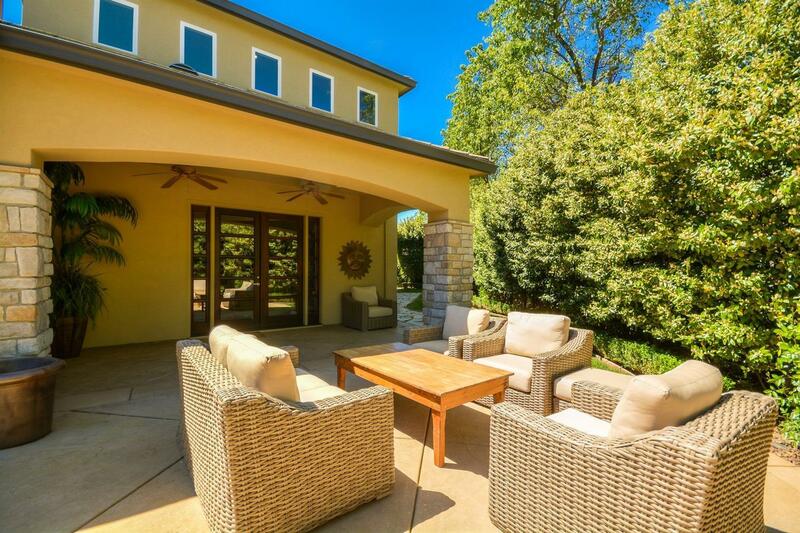 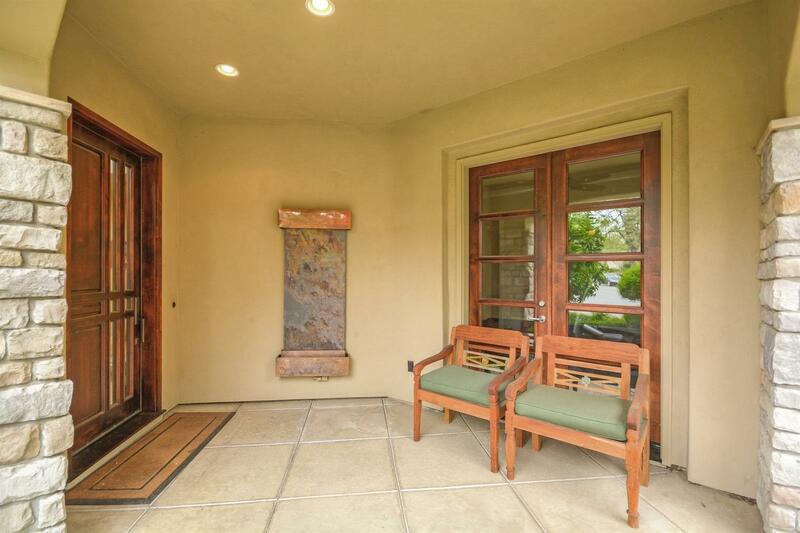 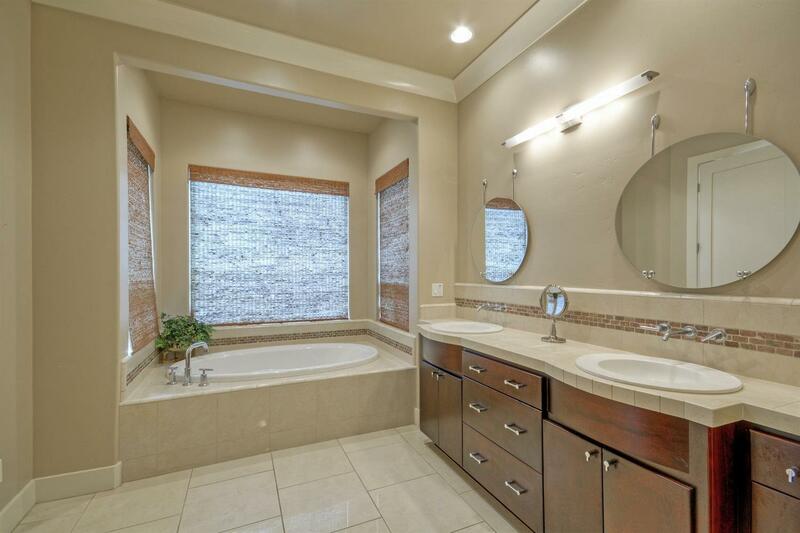 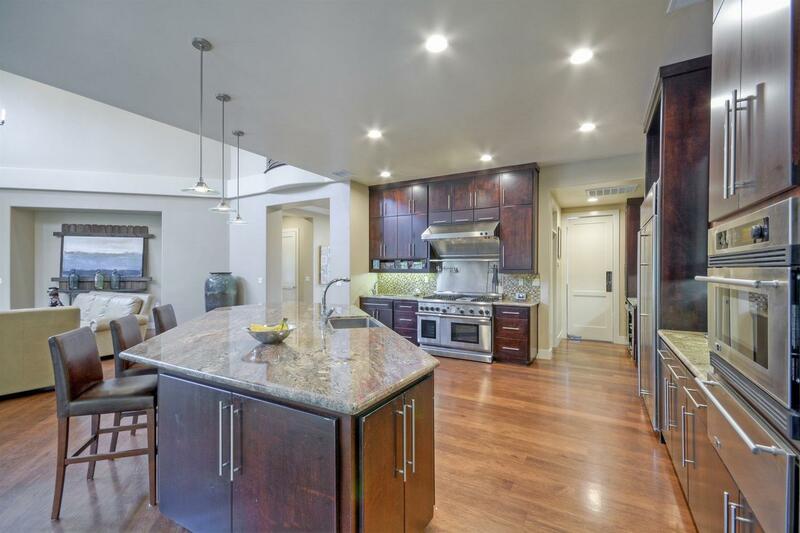 This modern Mediterranean home consists of 4 bedrooms/4 baths featuring 4, 400 sq. 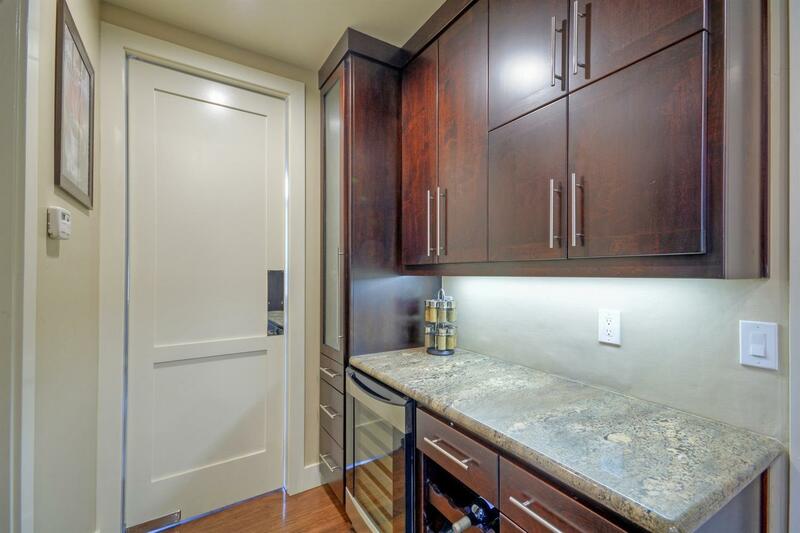 ft. of luxurious finishes, including soaring ceilings, hickory floors, crown molding, new Hunter Douglas window coverings, new dual HVAC systems, gourmet kitchen with pro-series appliances, granite counter tops, oversized granite island, custom cabinetry, two dishwashers and wine fridge. 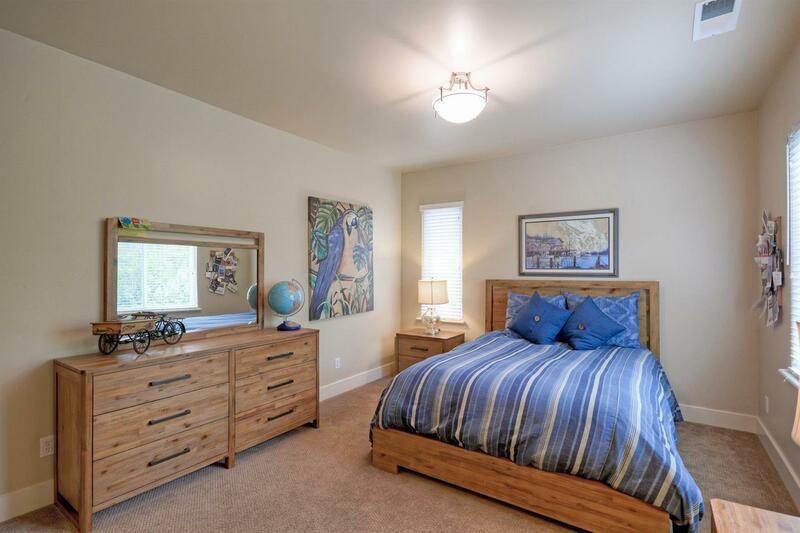 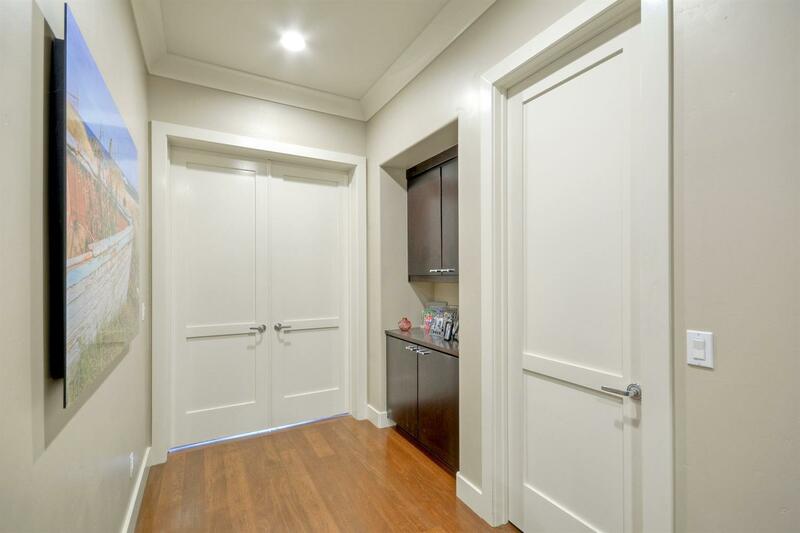 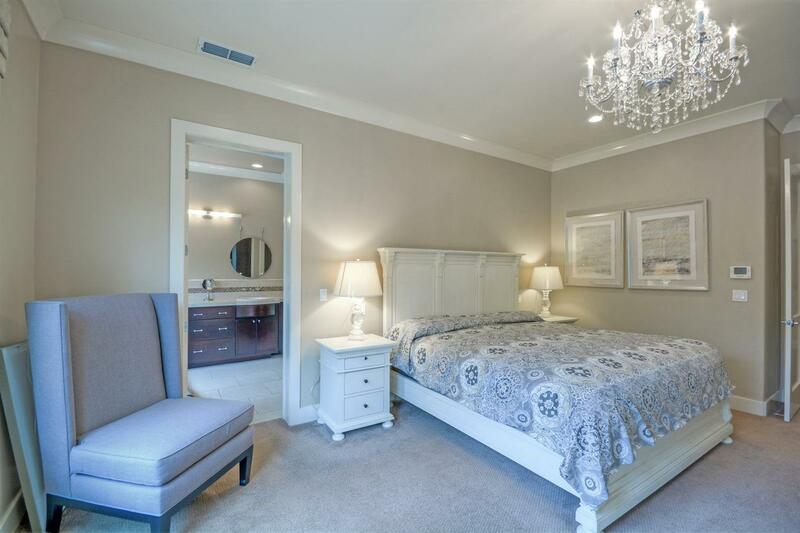 On the 1st level you will find a sizable master suite and office with private bath, two bedrooms with private baths along with media room on the 2nd level. 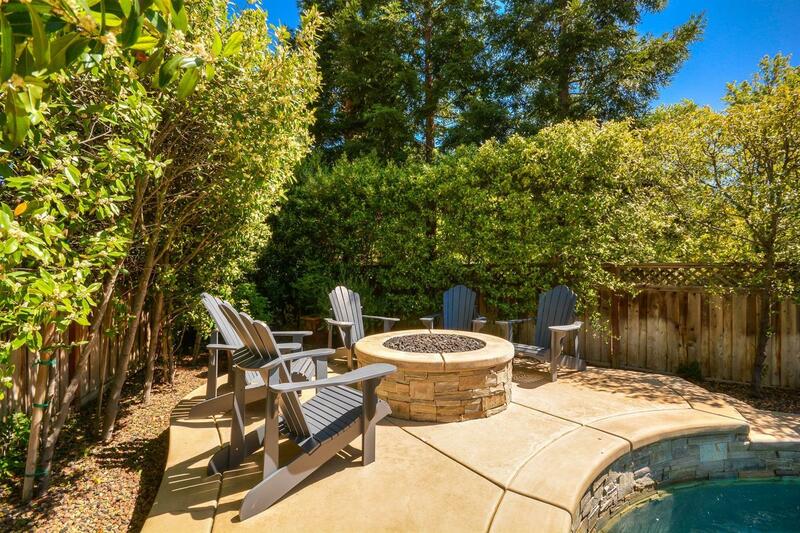 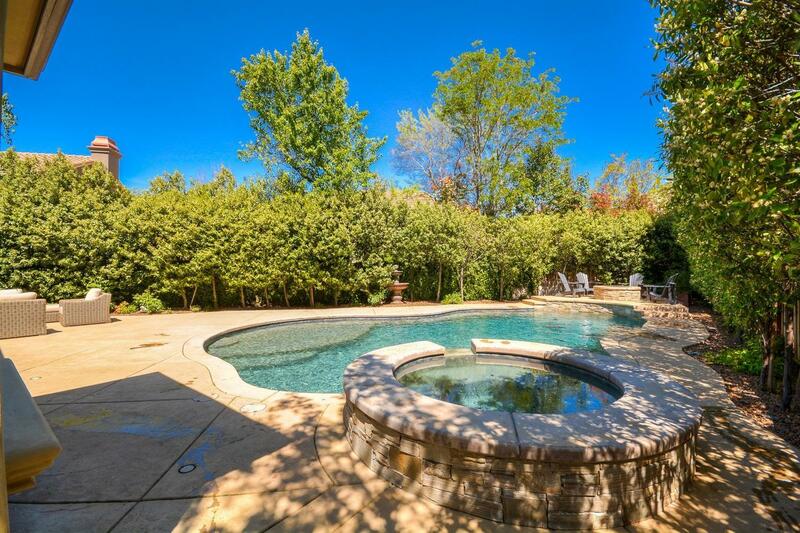 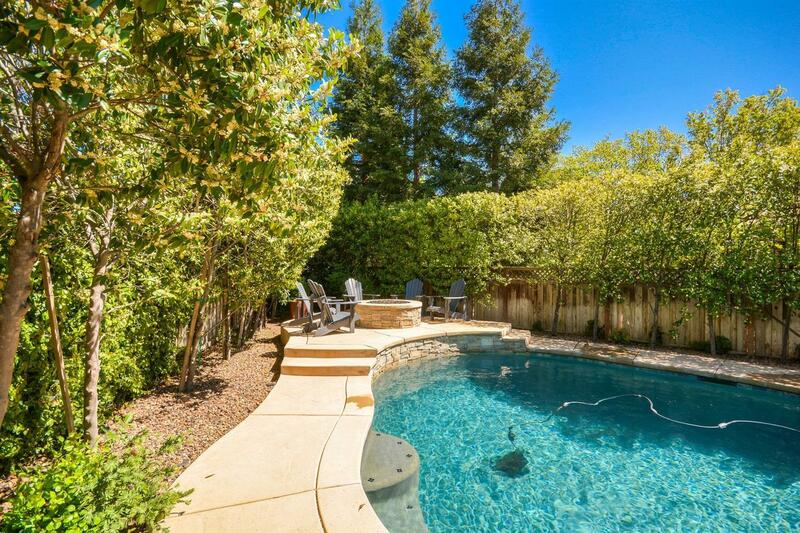 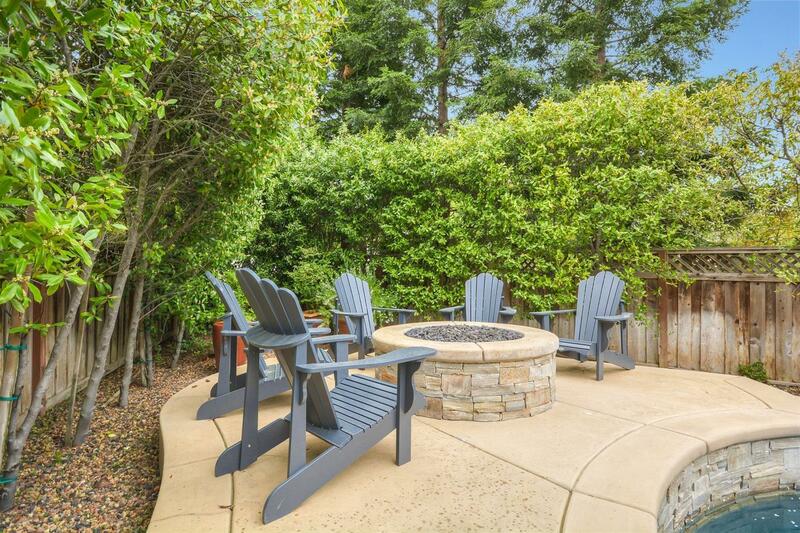 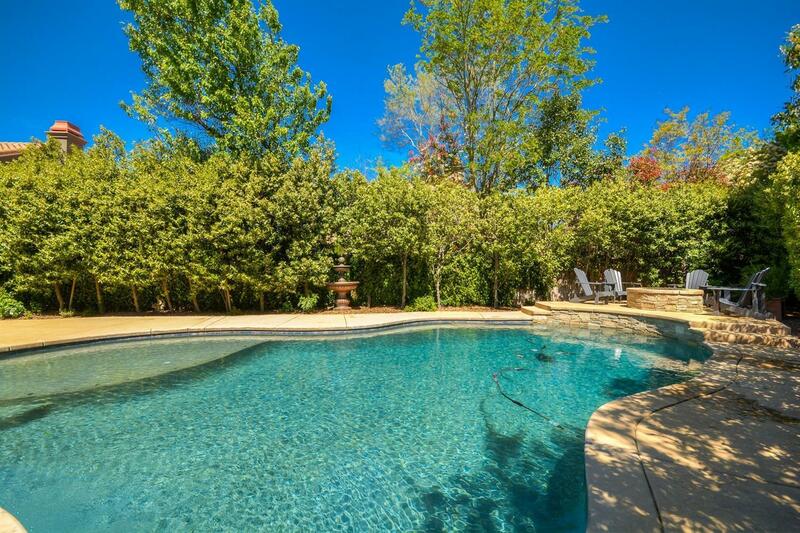 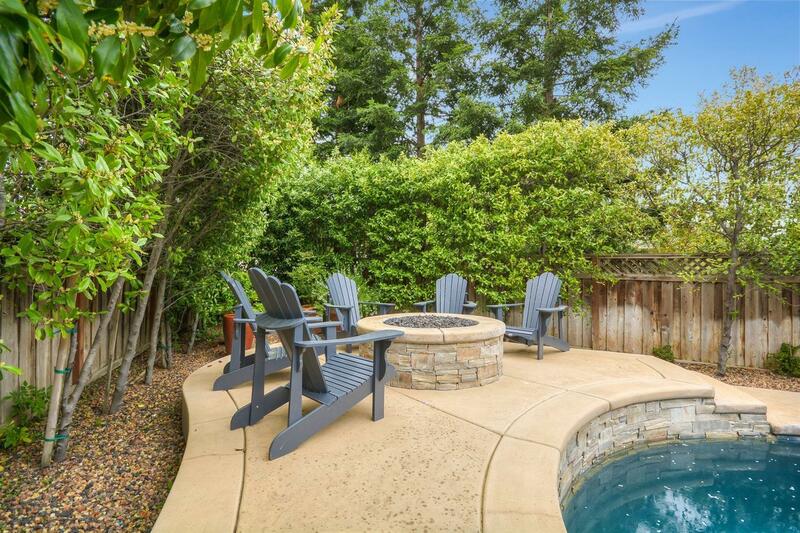 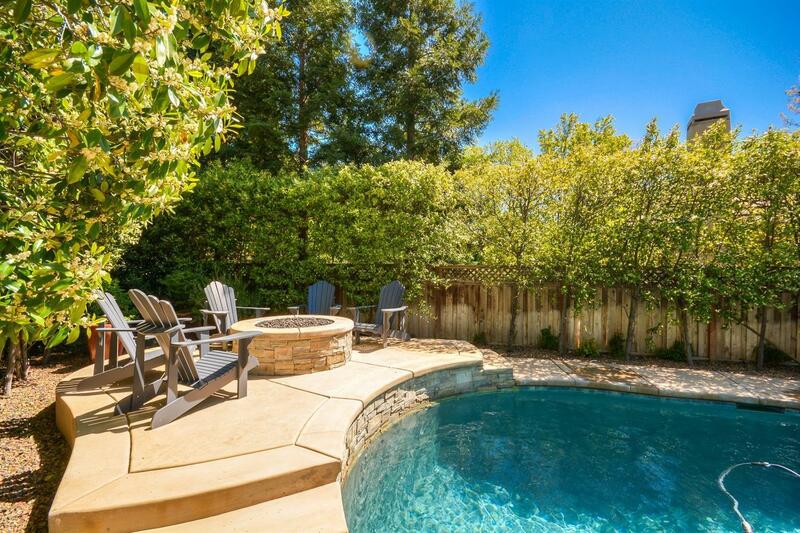 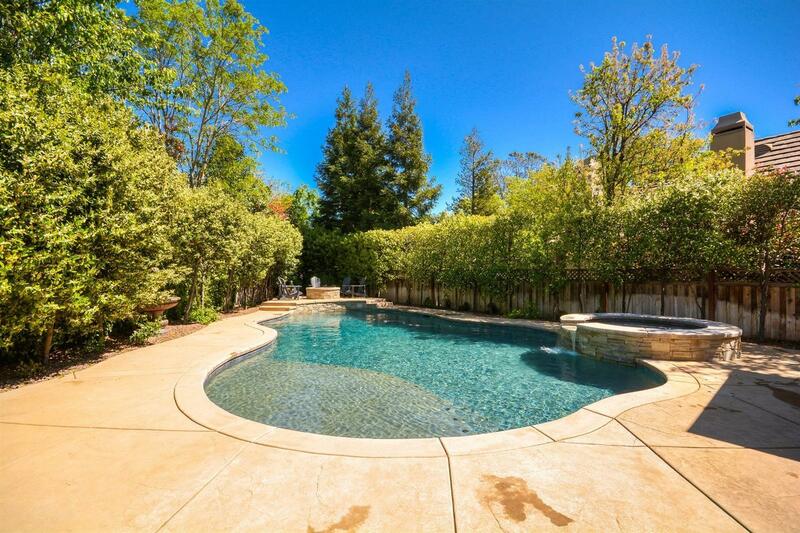 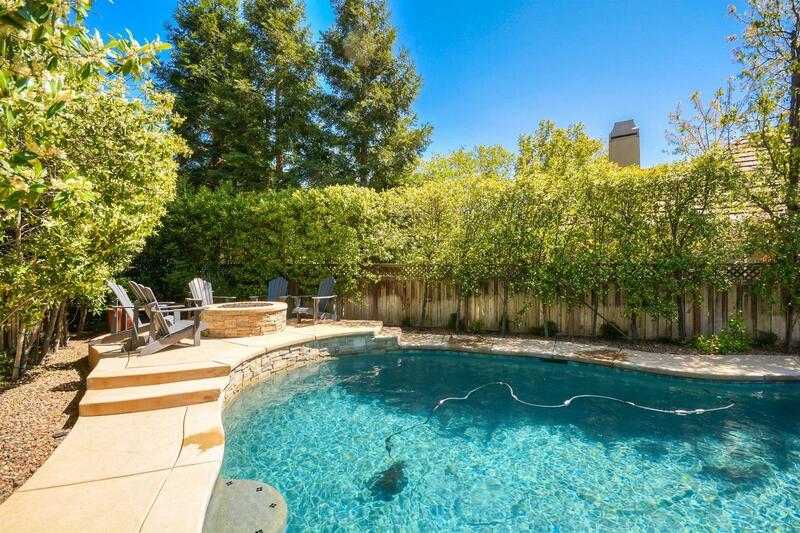 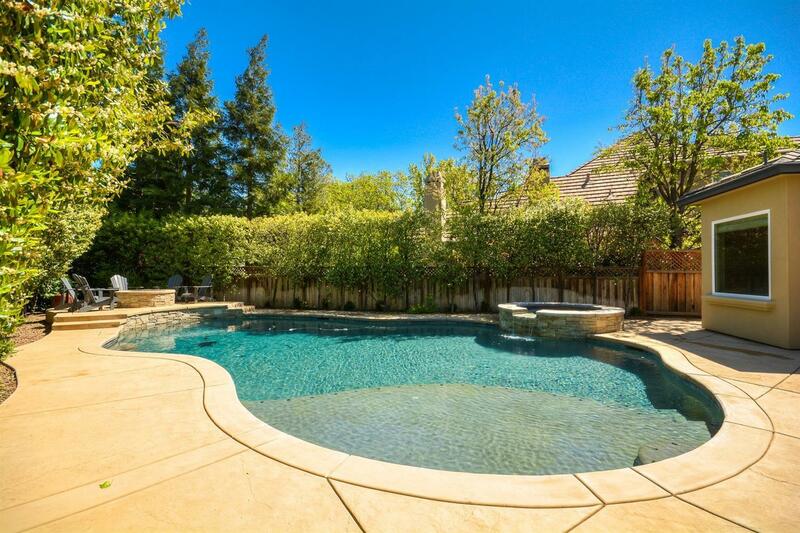 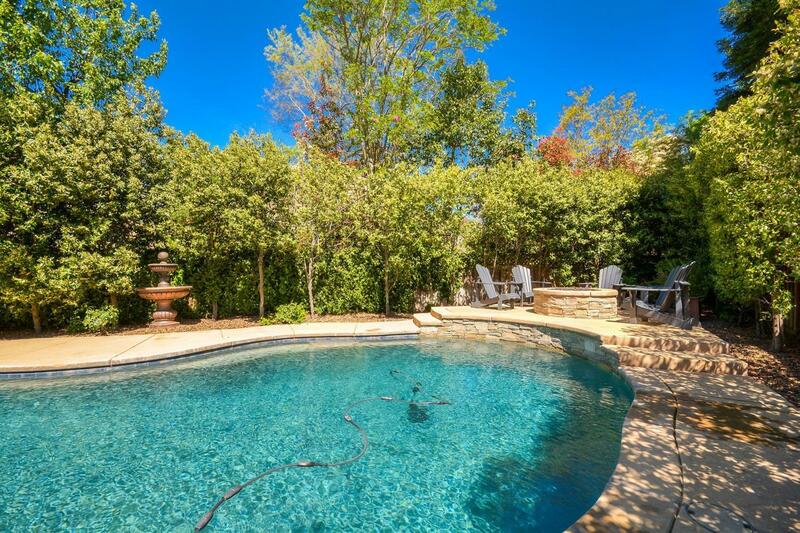 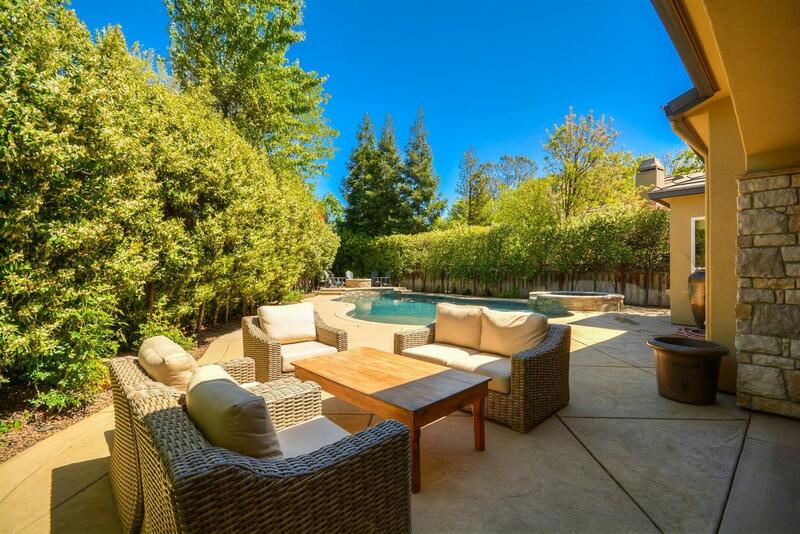 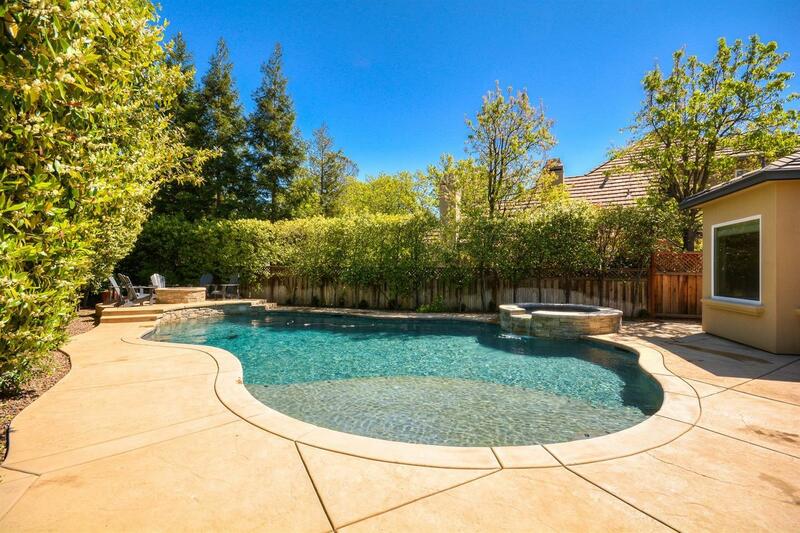 Backyard experienced a recent $100k renovation including high-tech pool, hot tub and fire pit. 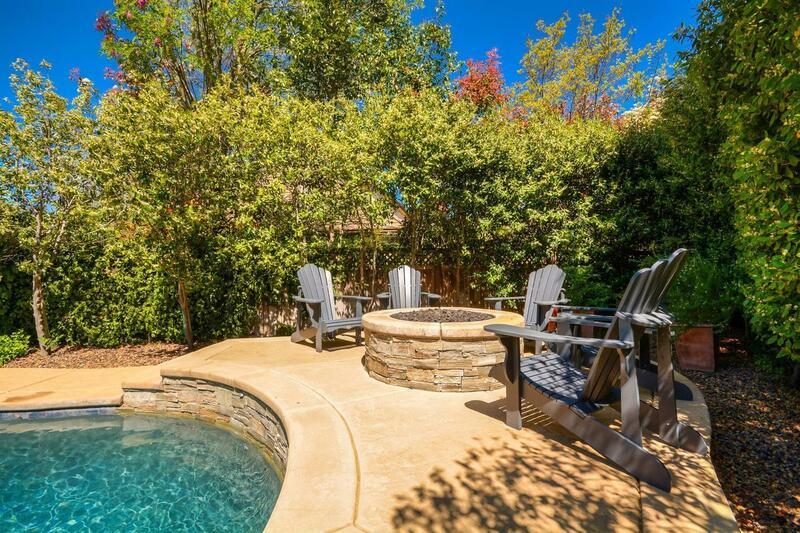 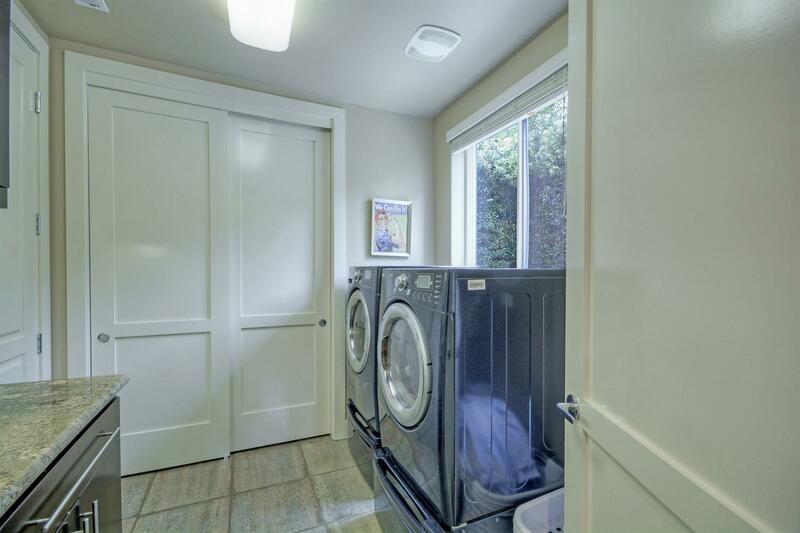 Property is located at the end of the cul-de-sac which allows for privacy. 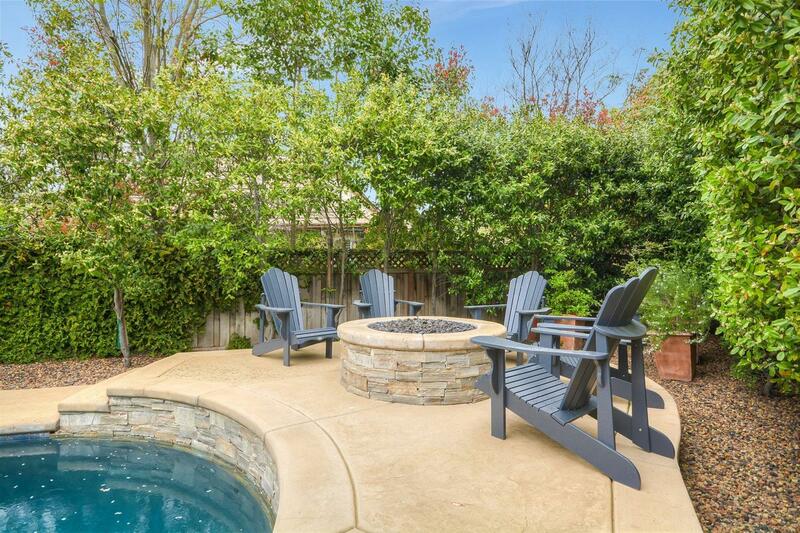 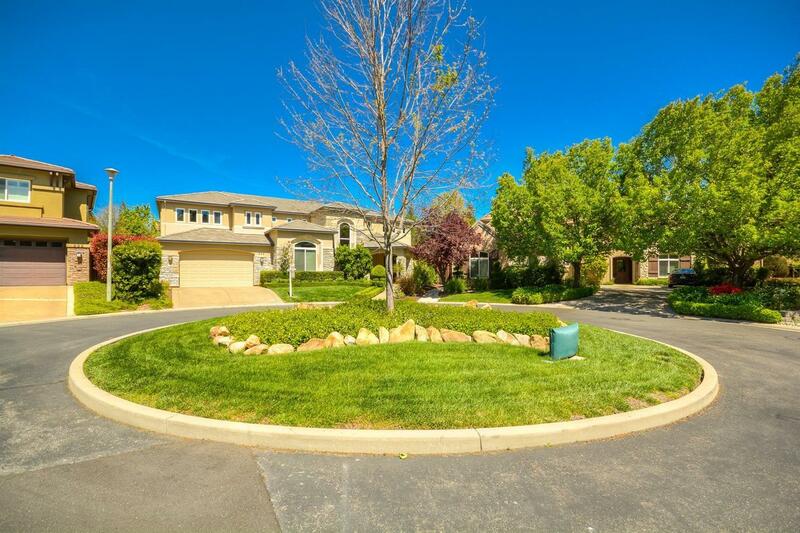 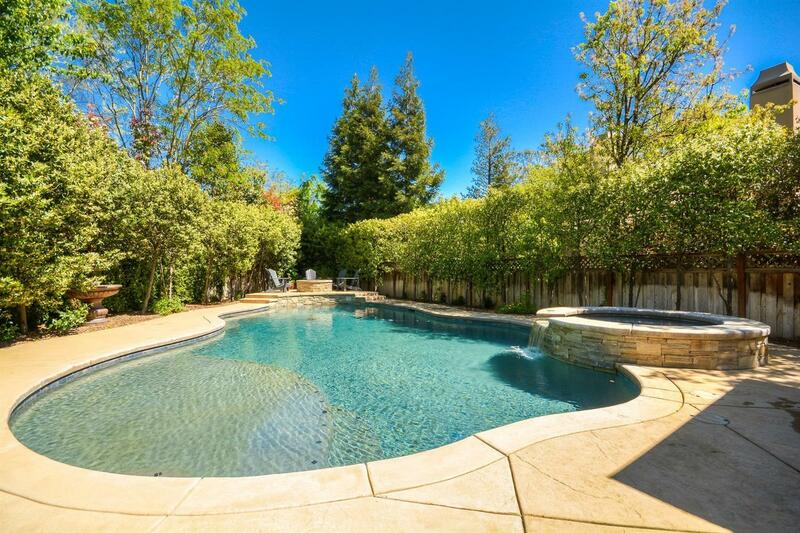 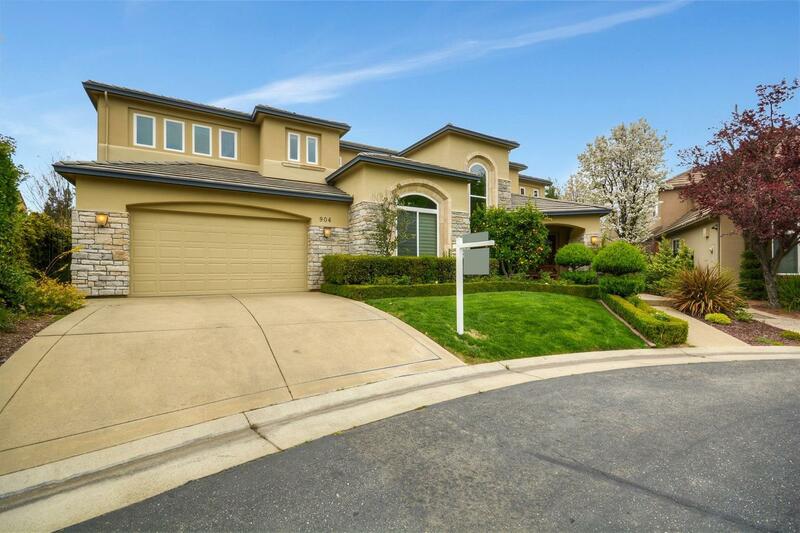 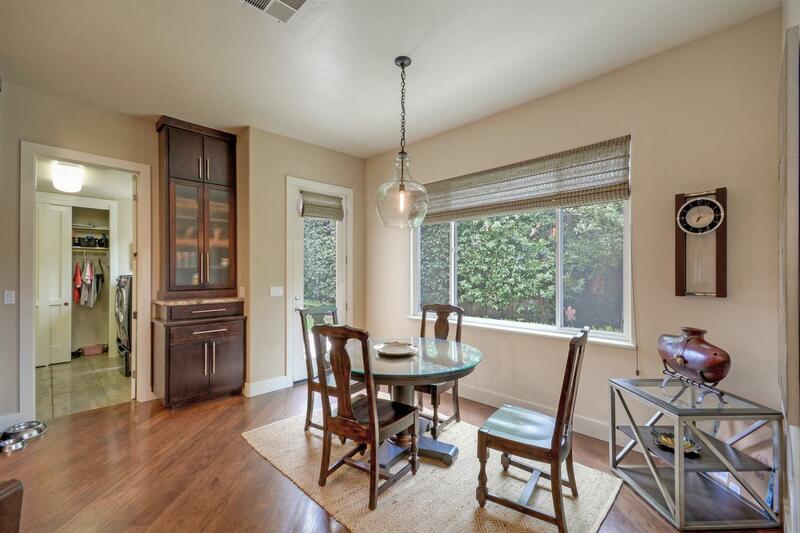 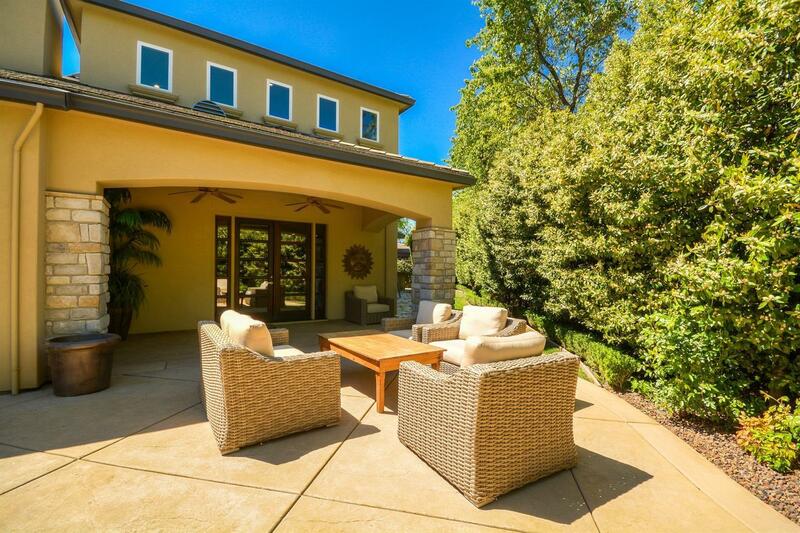 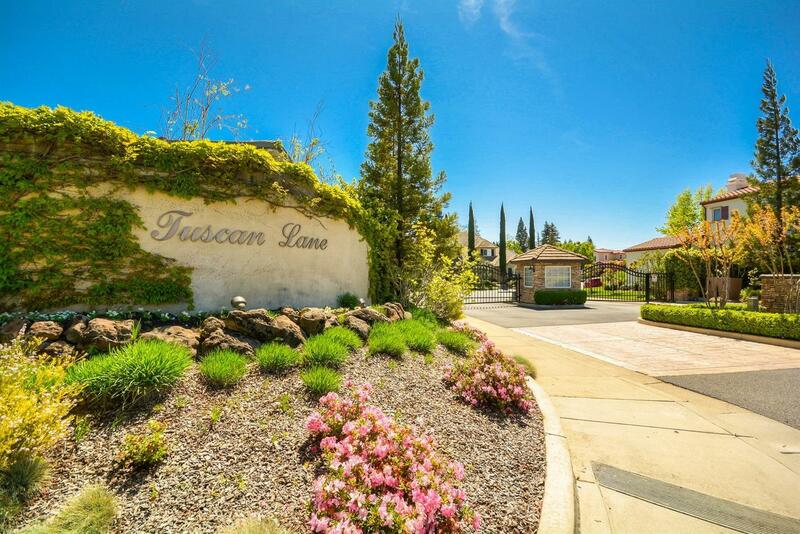 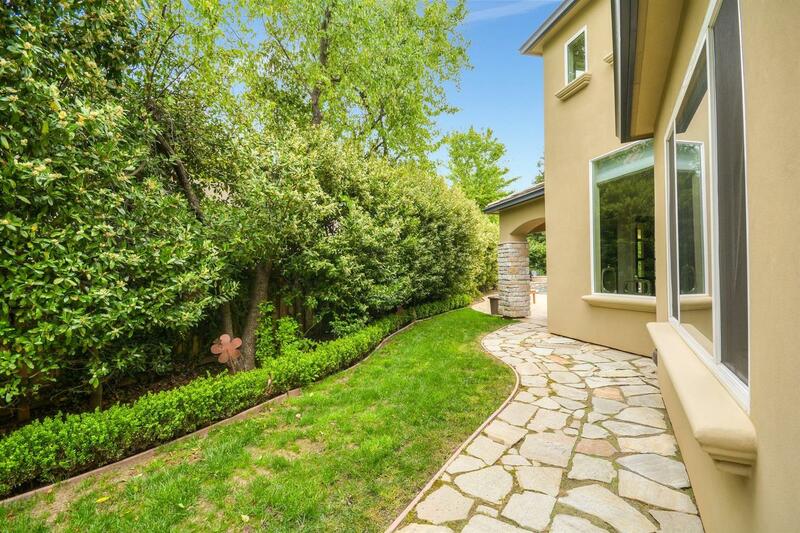 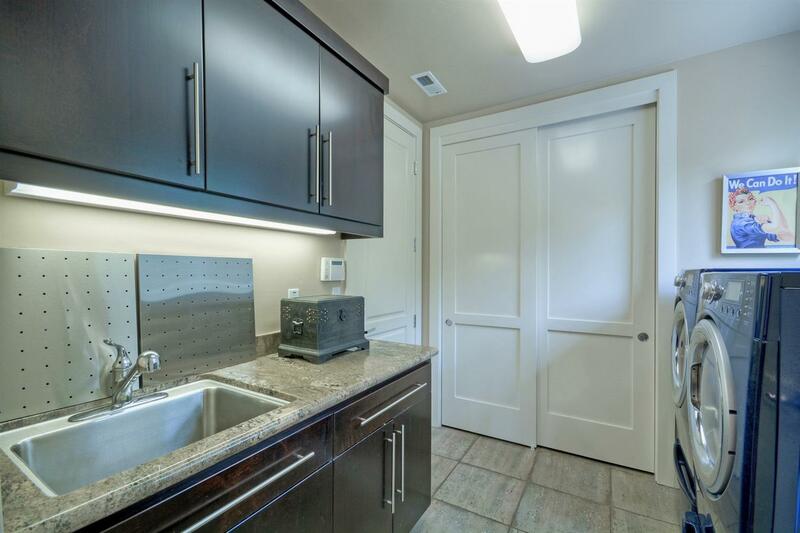 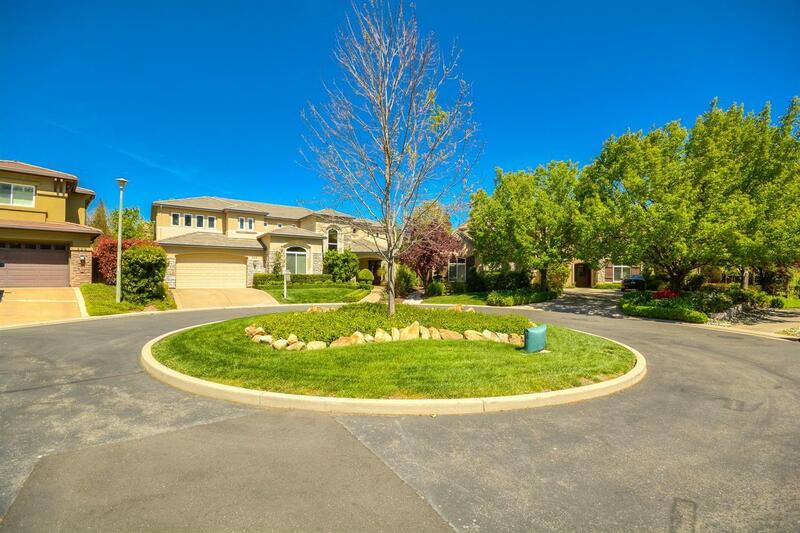 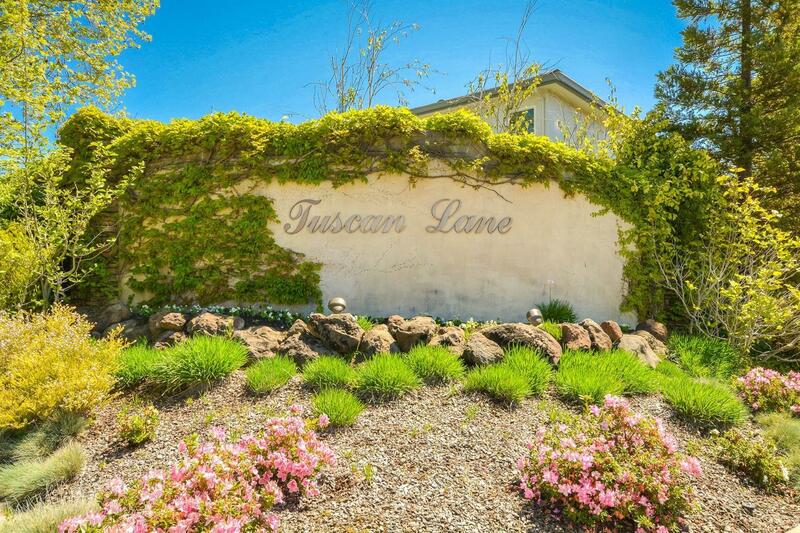 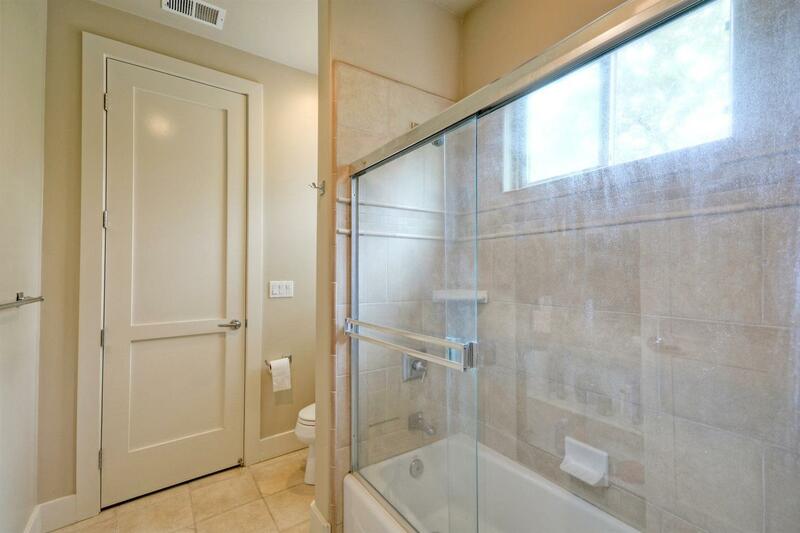 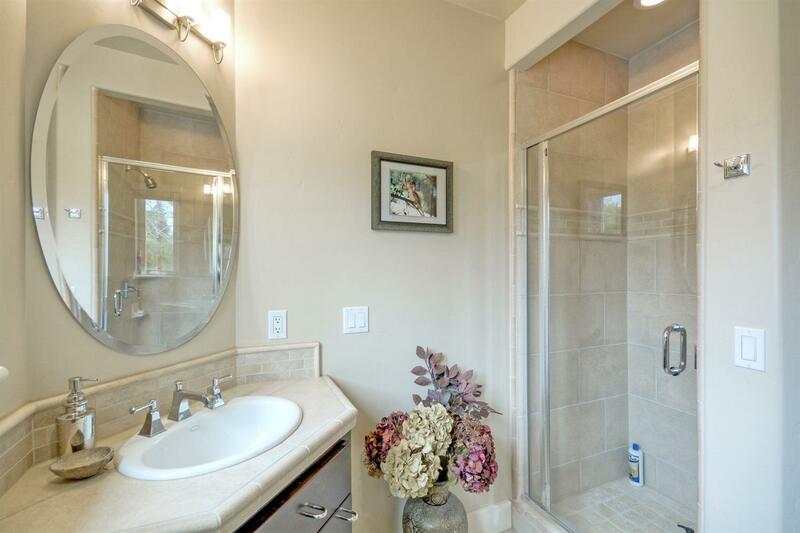 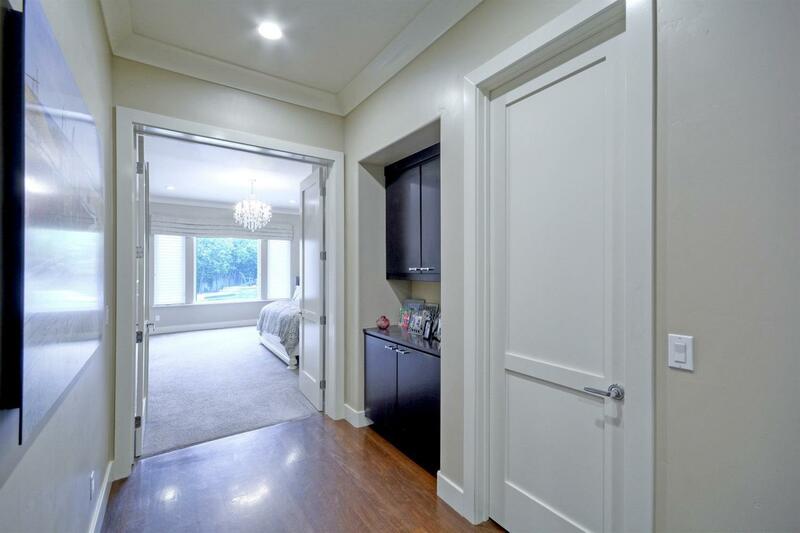 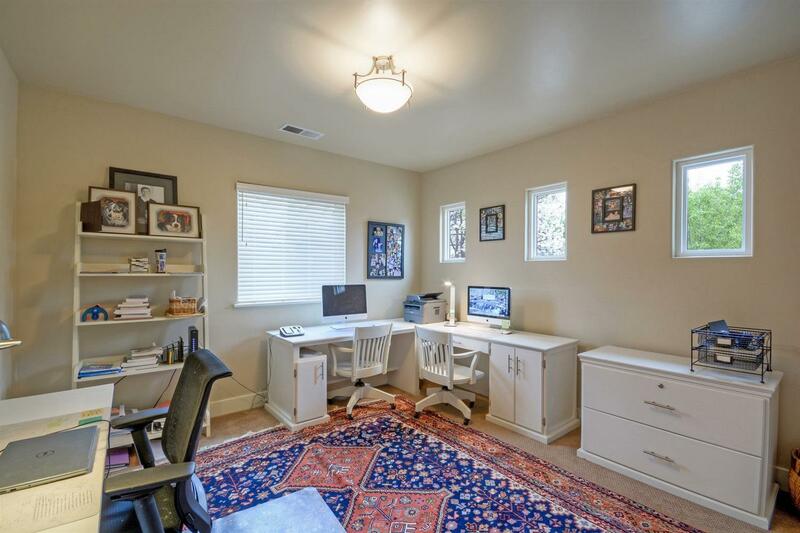 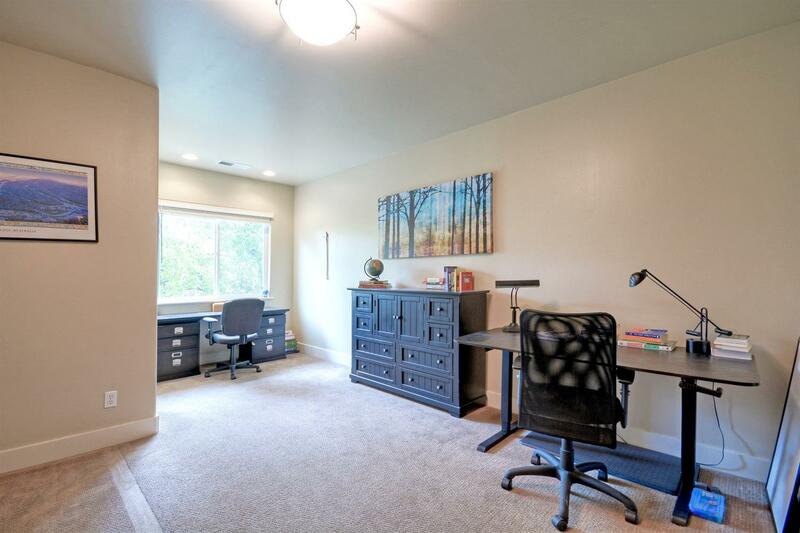 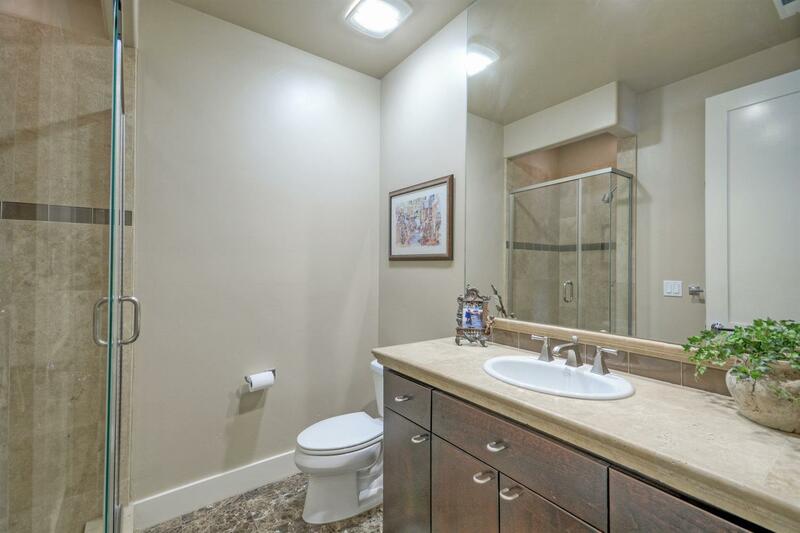 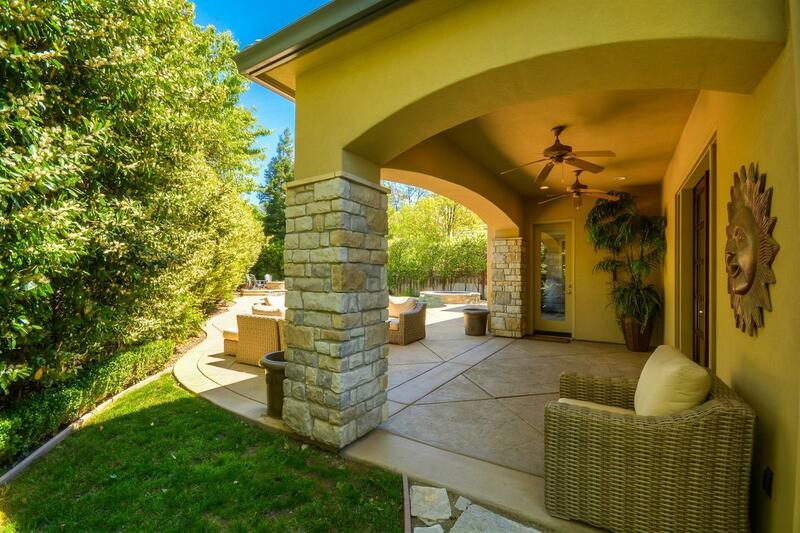 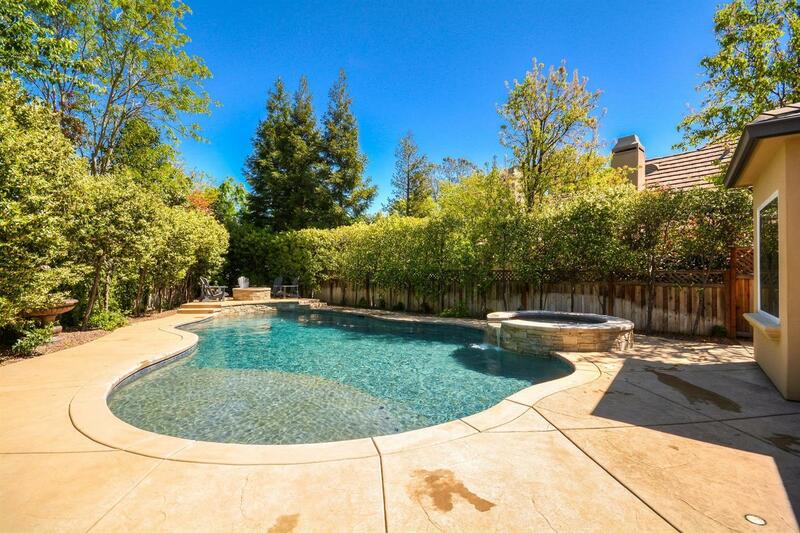 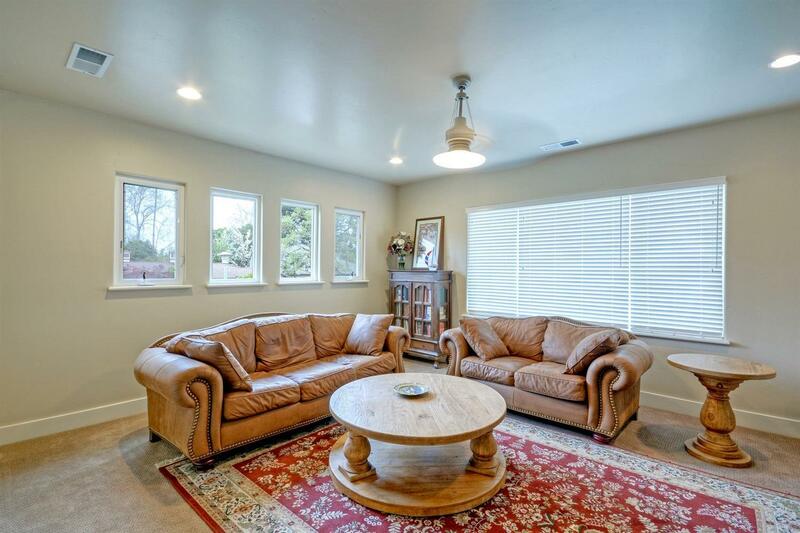 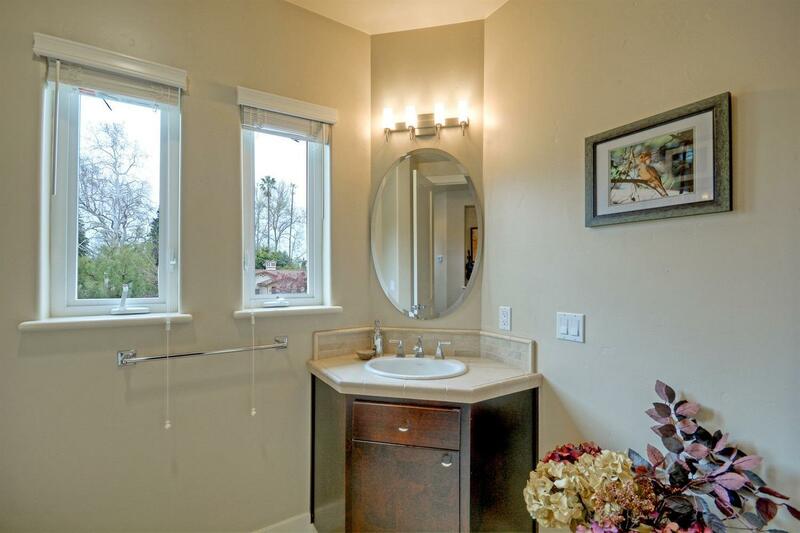 Walking distance to American River, Arden Hills Country Club, Rio Americano and Jesuit High Schools.